Hi everyone. Are you a blogger sharing experiences of raising little ones? Well, I am ridiculously excited to announce that we are going to be introducing a new blog post to our week: Takeover Tuesday! This is where you lovely bloggers will get the change to feature one of your posts on our page! 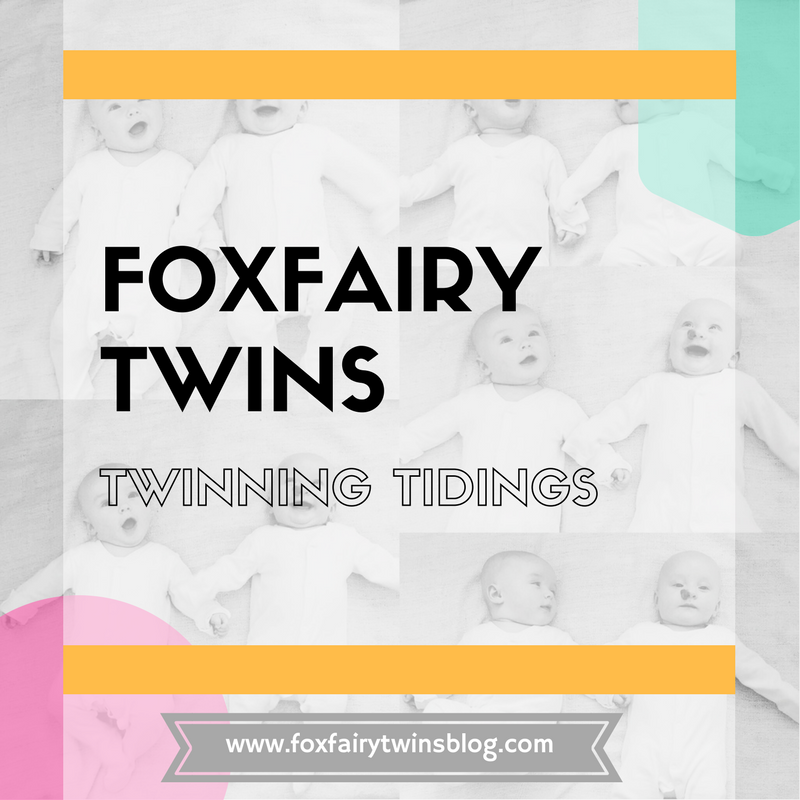 If you are a parent blogger (doesn’t have to be twin related, all parents welcome) and are interested to take part in this feature, please do not hesitate to get in touch either by commenting below, DM us on our Foxfairy Twins Instagram Page or email us at: foxfairytwinsblog@hotmail.com. SHHHHHHHHH! Want to know my blogging secret of how I stay organised in my blogging life? Check out My Blogging Secret post now! This entry was posted in Takeover Tuesday, Uncategorized and tagged bloggers needed, guest bloggers, guest features, parent bloggers. Bookmark the permalink.